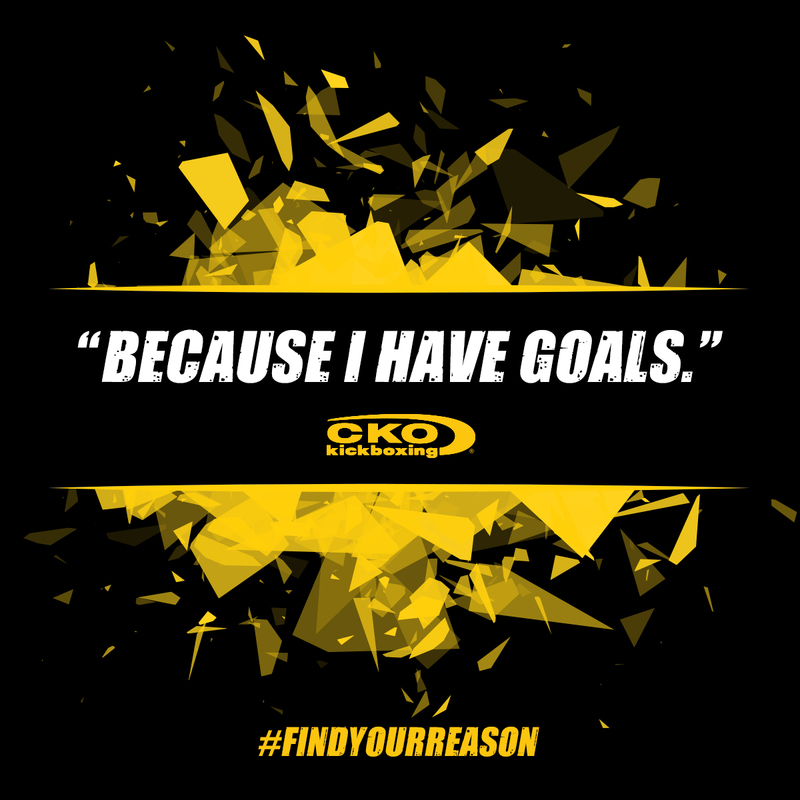 At CKO Hoboken, our goal is to help everyone take their fitness to the next level. 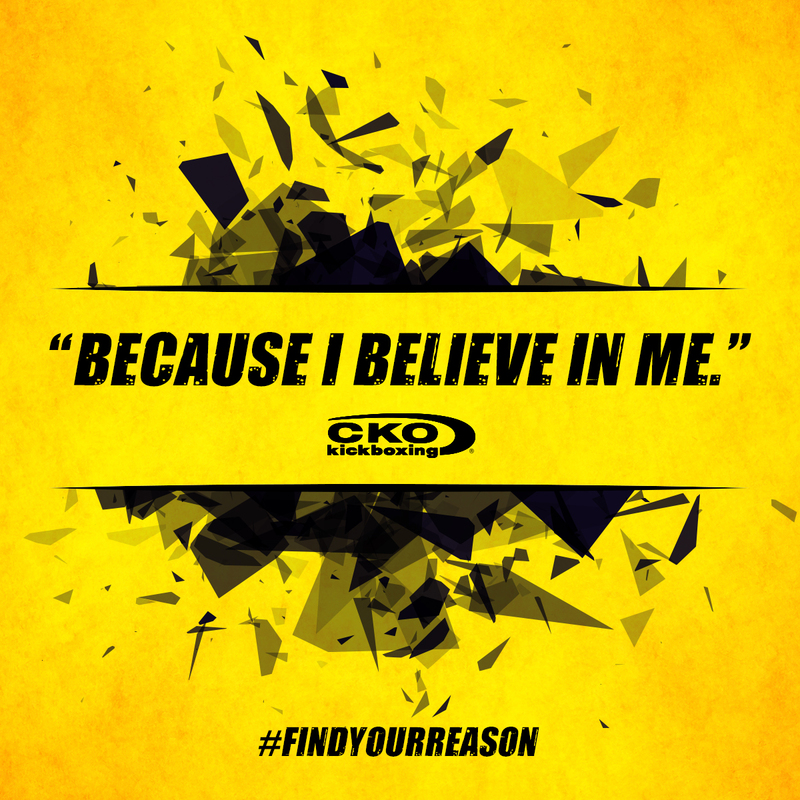 When you come to our location, you’ll be in a supportive environment where you can achieve real results. 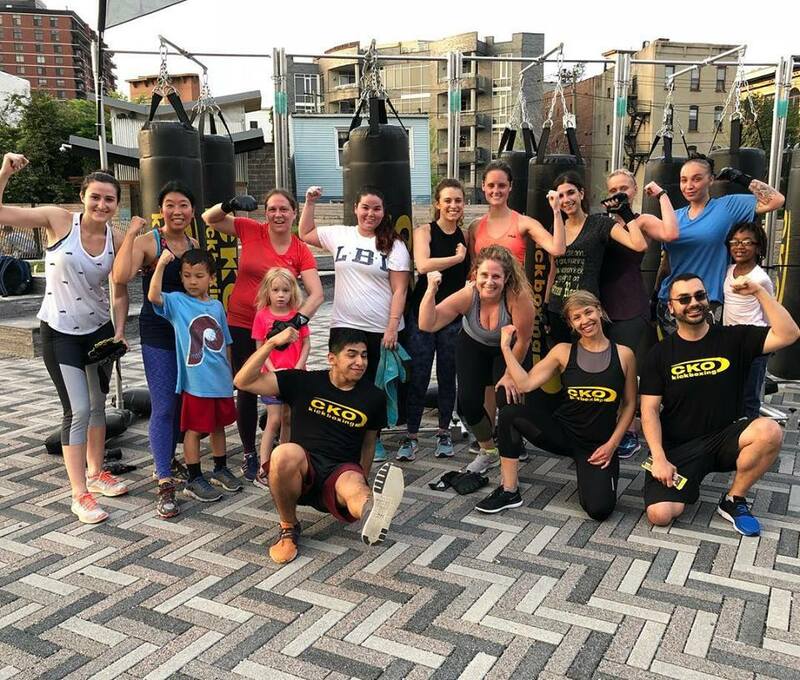 In fact, the ads you see all over Hoboken feature REAL PEOPLE in the CKO World and the REAL RESULTS they’ve achieved through our high energy, fun, calorie-burning workout! 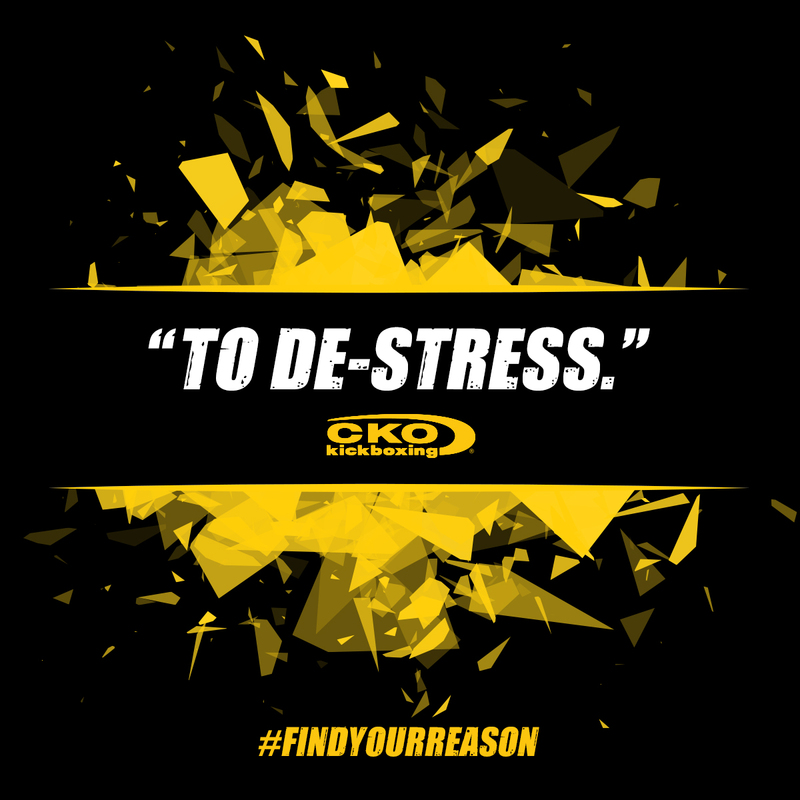 At CKO, we make working out exciting and provide a sense of community for our members so that everyone can support one another in reaching their fitness and weight-loss goals! 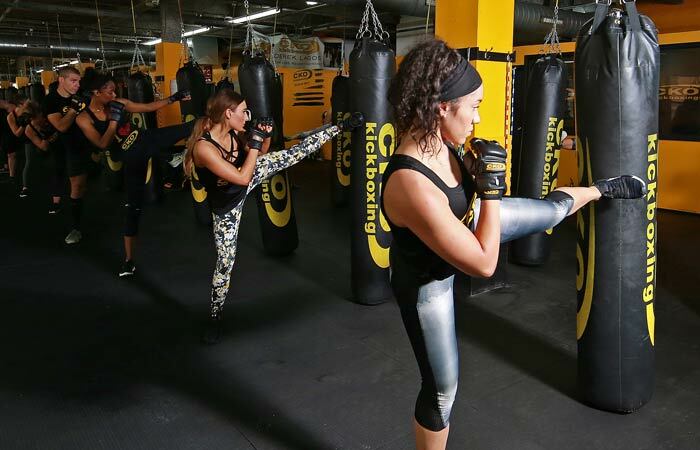 You’ll be able to burn TONS of calories per class because unlike other gyms that have you punching air, we provide real heavy bags to get you toned while you’re having fun! 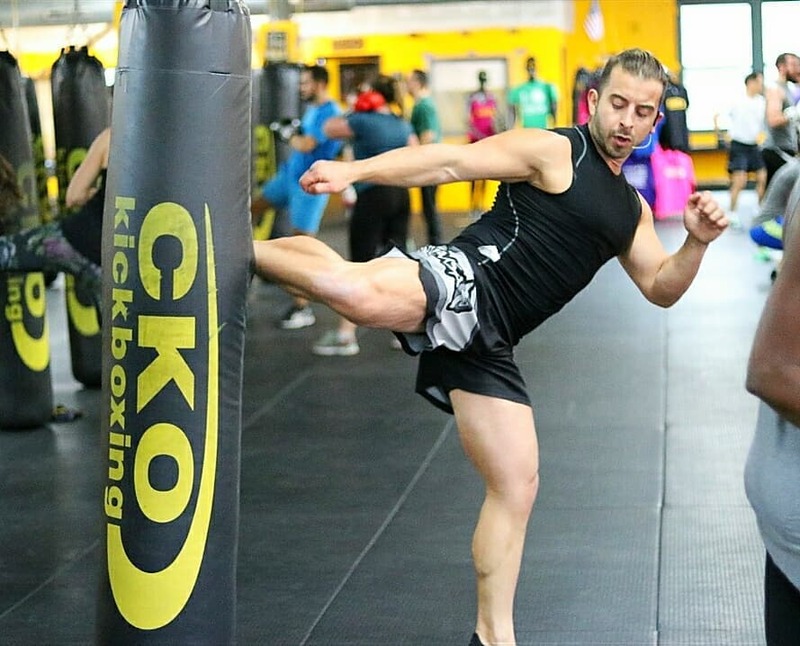 Our classes are between 45 minutes and 1 hour and allow you to go at your own pace. 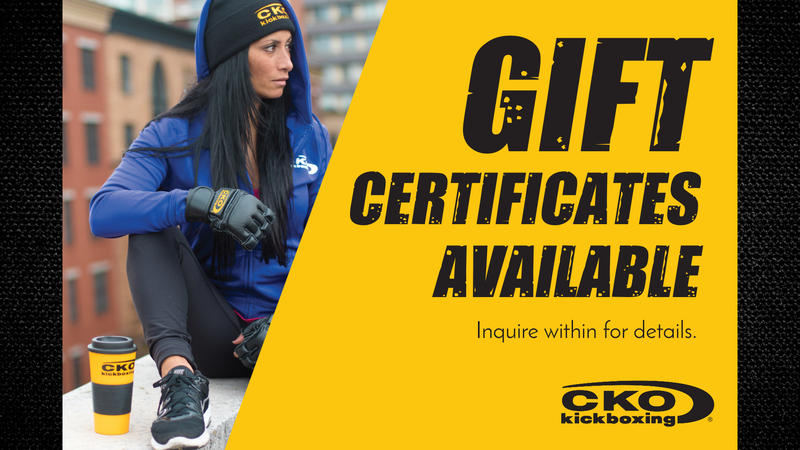 Any level, male or female can take the class regardless of how much experience you have! 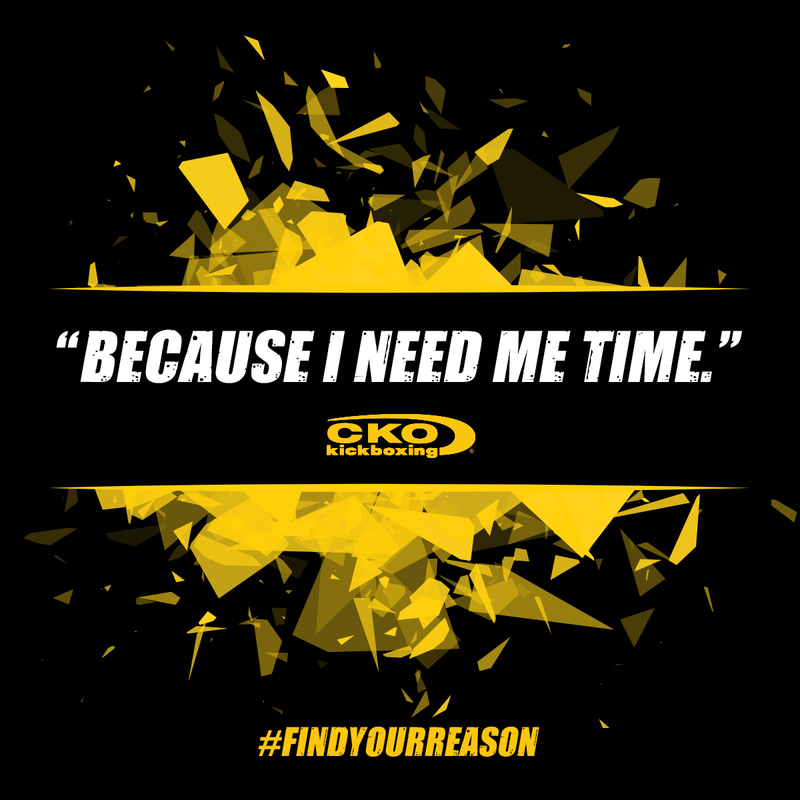 Just book your free trial and come 15 minutes before your first class so we can give you an orientation that teaches you the keys to a great workout experience at CKO! 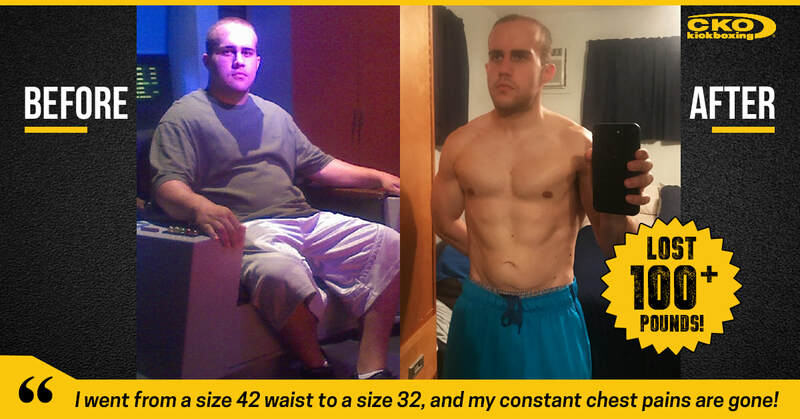 We don’t just stop there though! CKO Hoboken offers a wide variety of GREAT features and products! 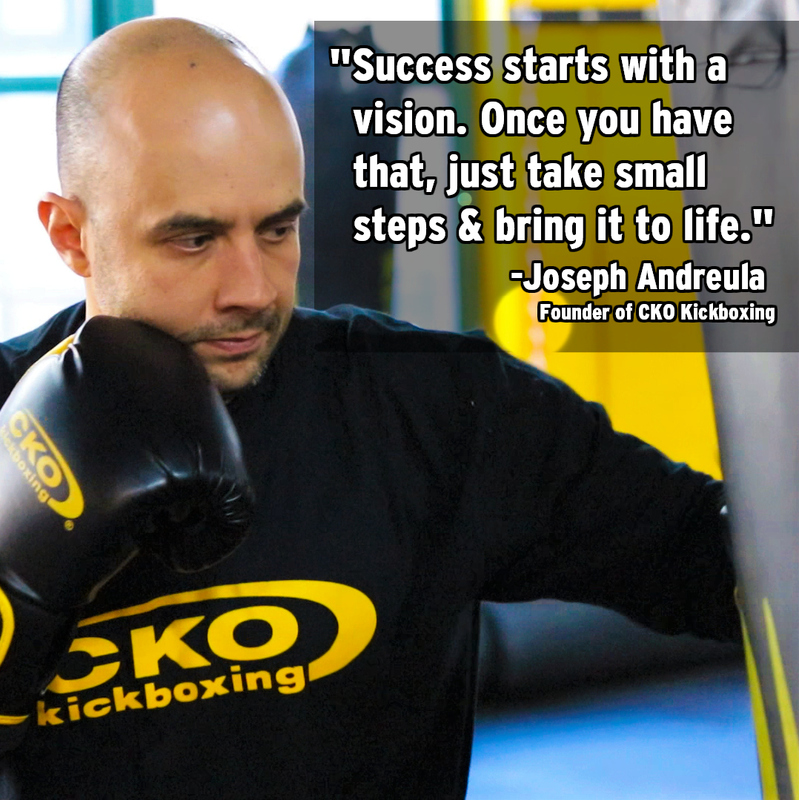 We have 20,000 square feet between 2 floors and if you’re new to CKO Hoboken and live in town, we will upgrade your first free trial class to one free week with the purchase of our starter gloves ($20)! 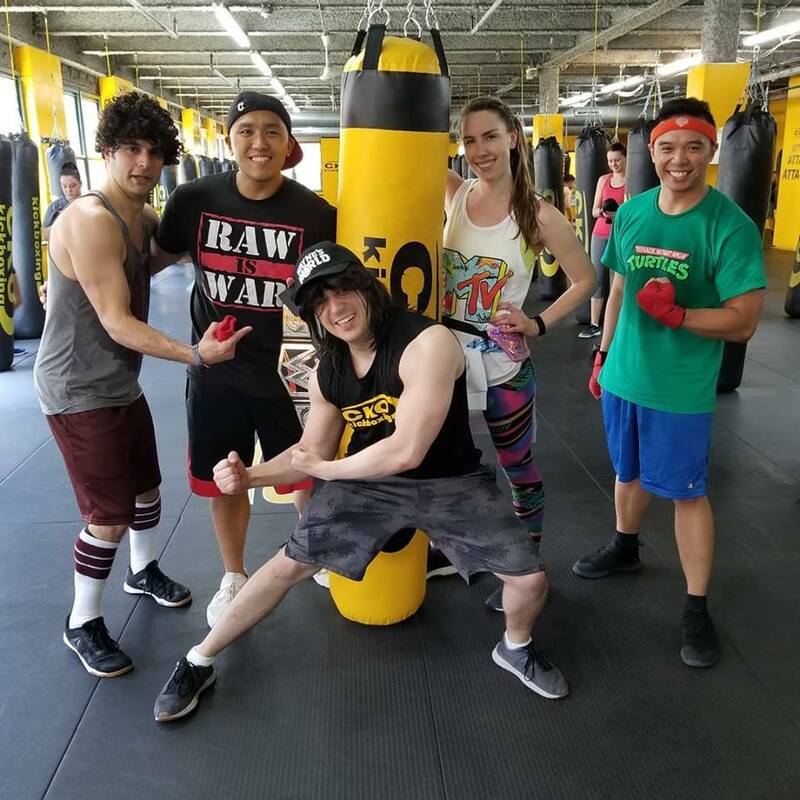 We have a variety of different membership options to fit your lifestyle and we offer great programs geared towards your goals! 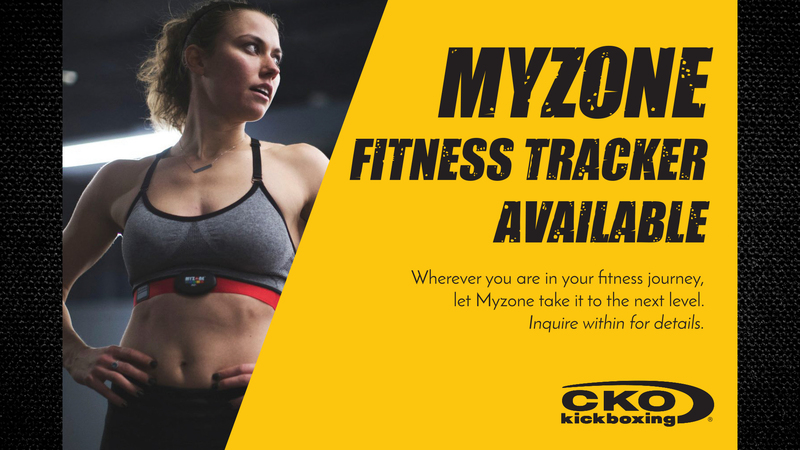 Featuring nutritional guidance, CKO Personal Training, UNLIMITED Kickboxing, body analysis tracking, fitness tracking, and much more, this program helps to hold you accountable while giving you the tools you need to transform your body and life! 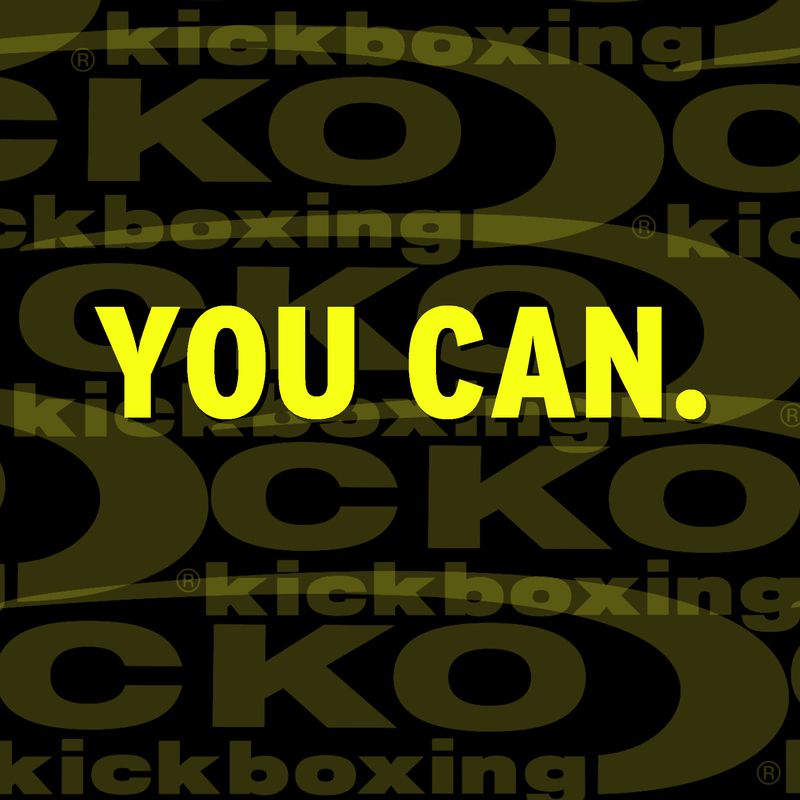 Sometimes you’re looking to hone in on certain moves or get a one on-one-workout. 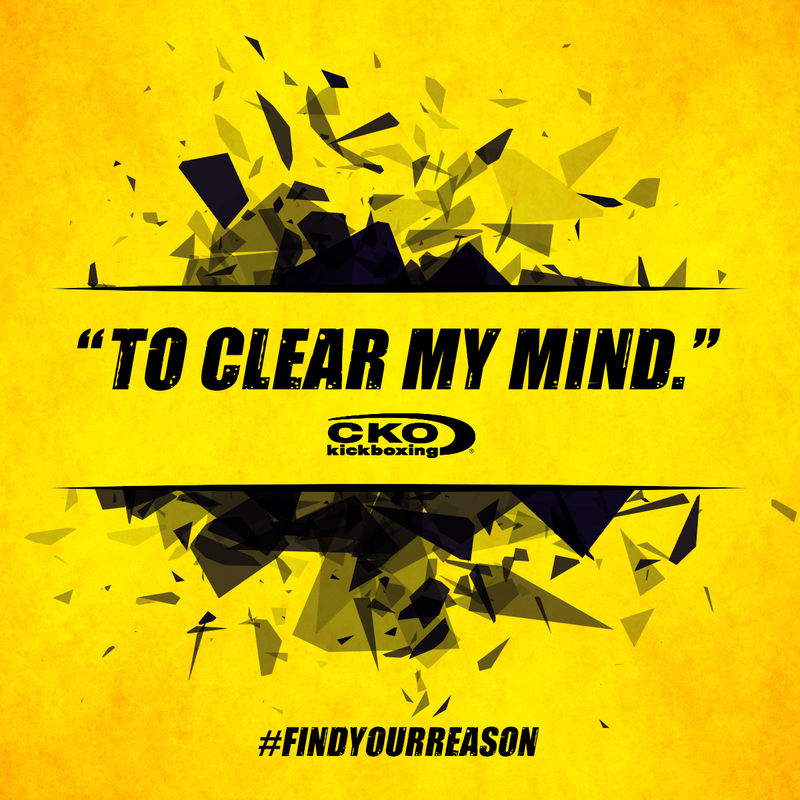 At CKO, we offer traditional personal training and CKO Pad Training. 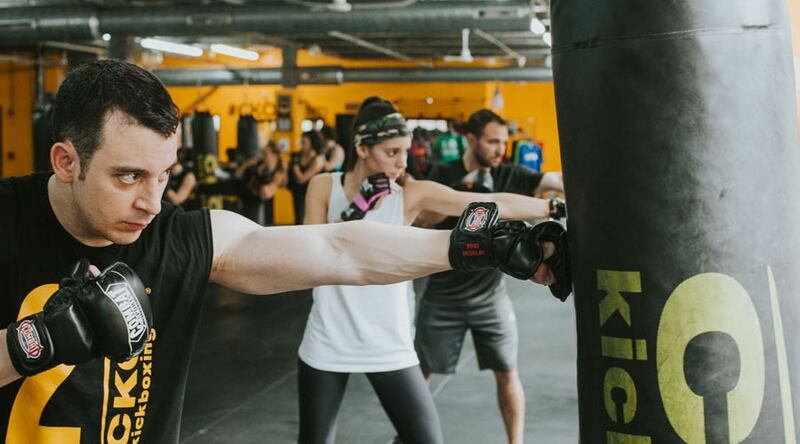 This one-on-one workout features an instructor holding pads and calling out combinations while moving around and focusing on your form, agility, speed, and endurance. 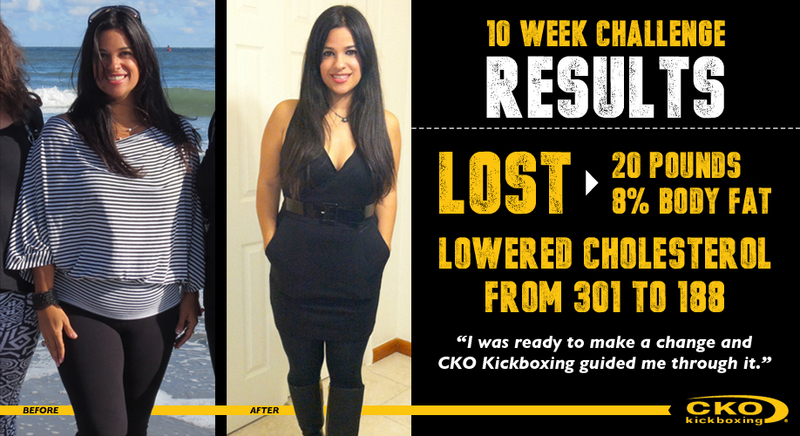 These sessions are not only high calorie burns but also fun and dynamic! 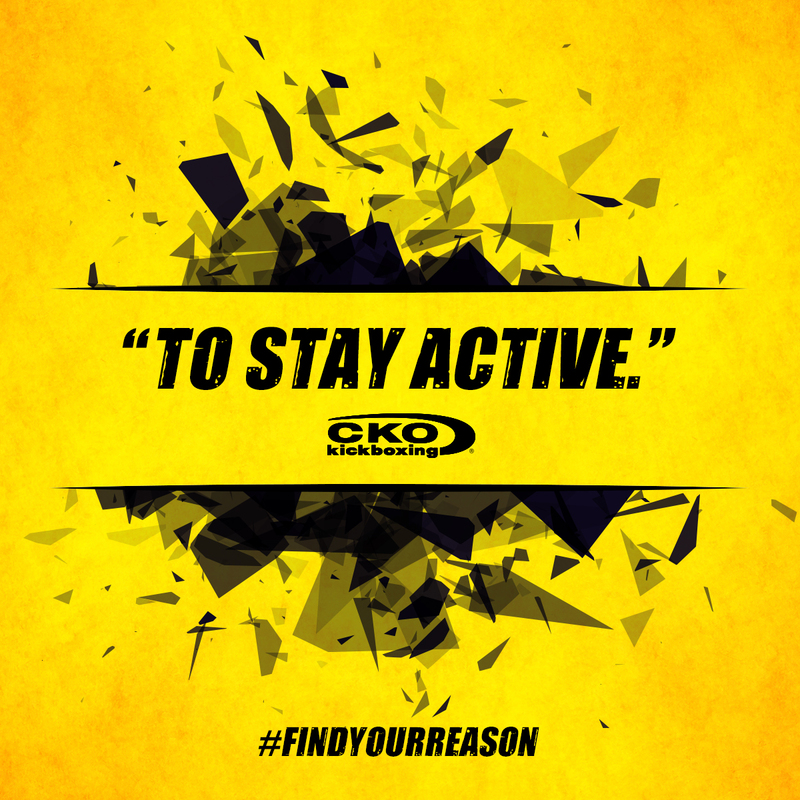 Ask us for more details so you can experience CKO Pad Training first hand! 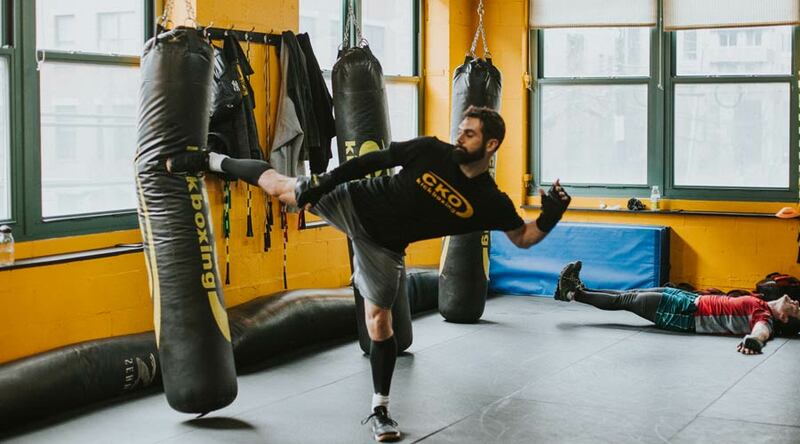 Whether you work for a big company or a small one, or you’re part of a sports team or club, CKO Hoboken offers special private classes for your group! 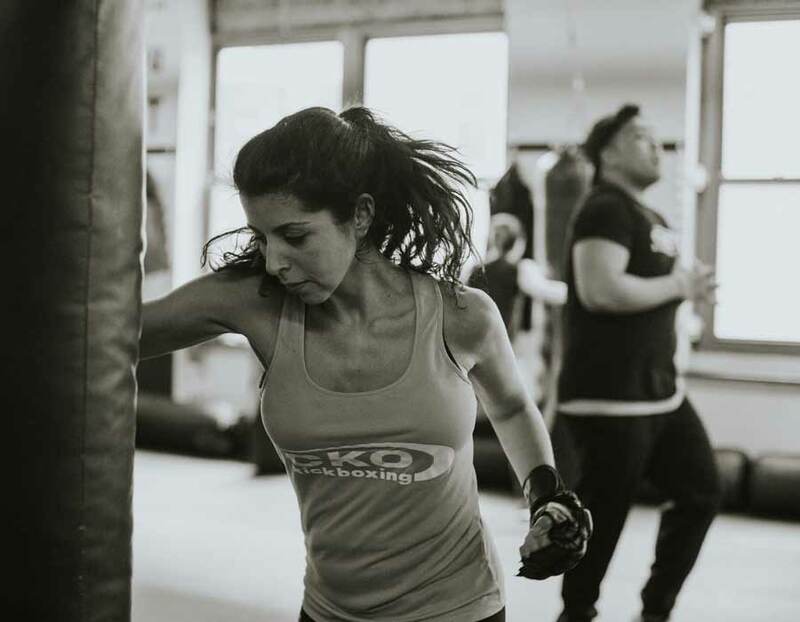 We can give you a single team-building event or a series of dedicated private training classes to get everyone working together and achieving an experience like no other! 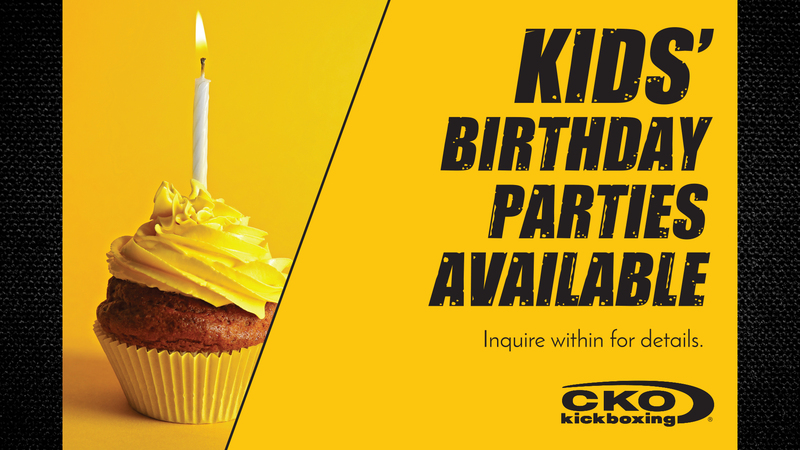 Looking for a fun event that gets the kids exercising and smiling for their birthday? 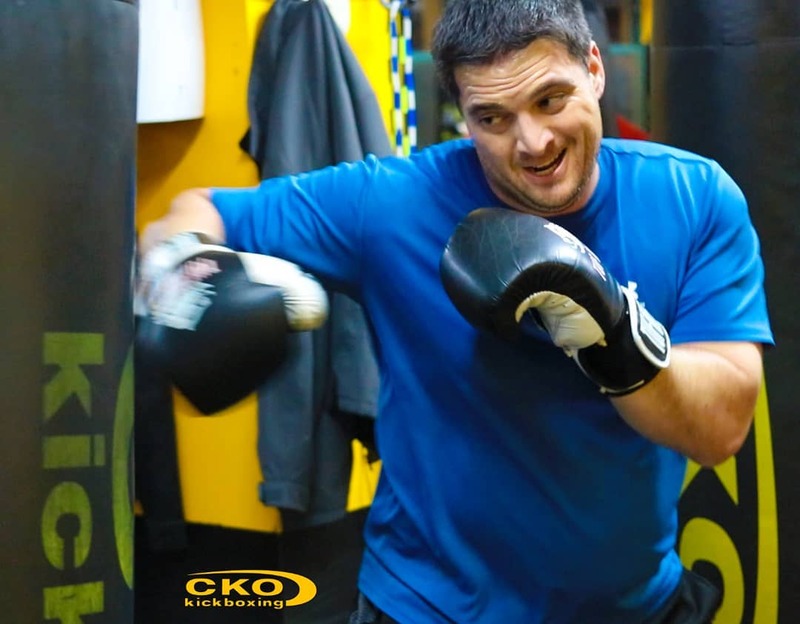 CKO Hoboken offers birthday parties and kid-only classes available upon request! 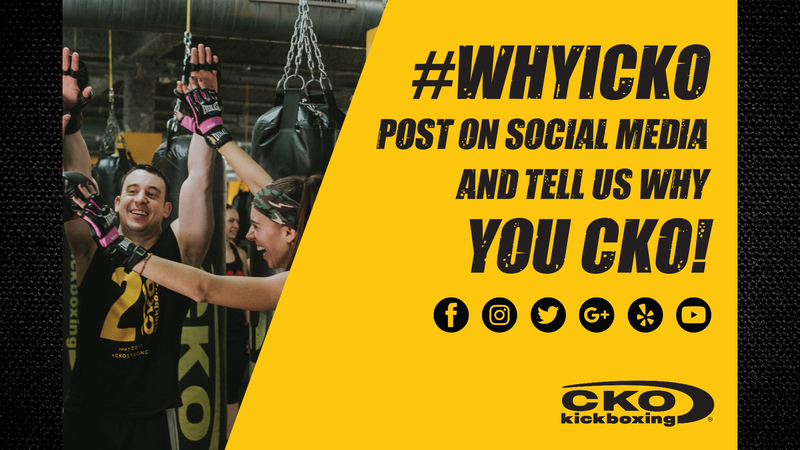 So gather up the guest-list and let us know when you’re thinking so we can plan an AWESOME birthday event! Planning on going to a wedding soon? Maybe you’re getting married soon? 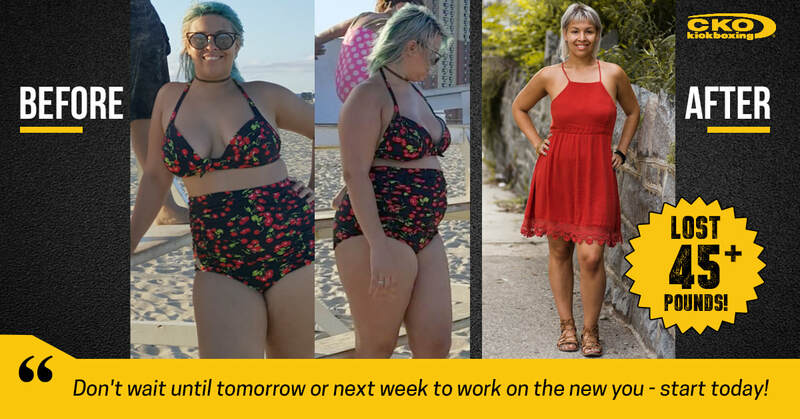 Either way, you and your friends are welcome to join our Prepping for the Wedding Program designed to help you get in the best shape possible for that special wedding day! 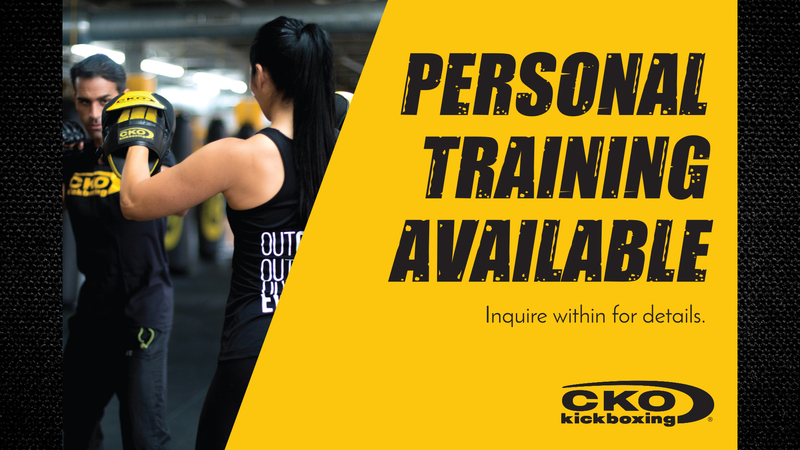 Groups signing up together get a bigger discount and EVERYONE gets 10 Weeks of Kickboxing along with some extra bonuses like CKO Personal Training and of course, nutrition coaching! 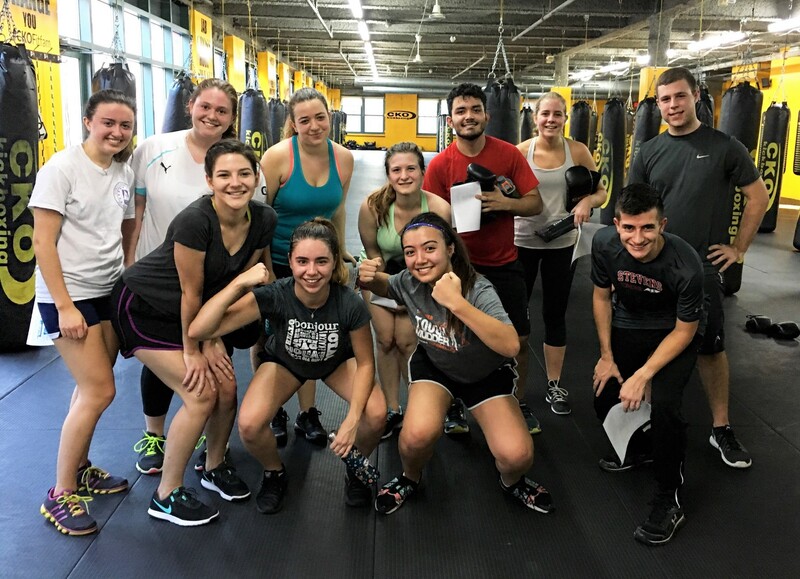 Do you work for HR, handle a large group of people, or manage a building/team – We offer large group discounts on membership pricing! 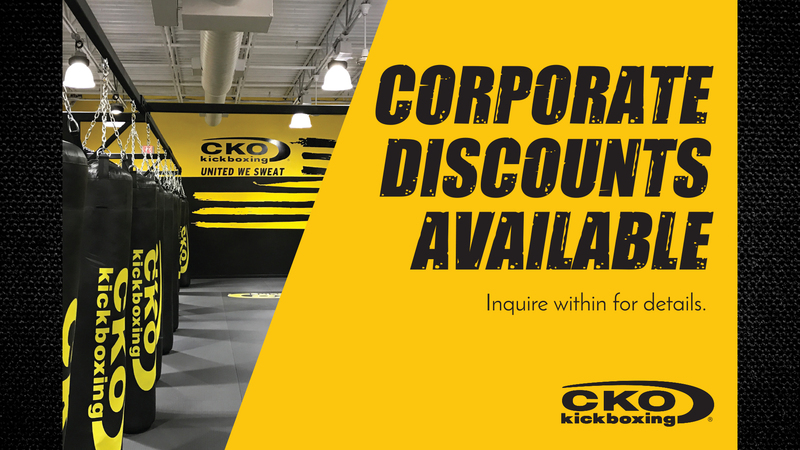 Just contact one of our special group discount specialists for more info! 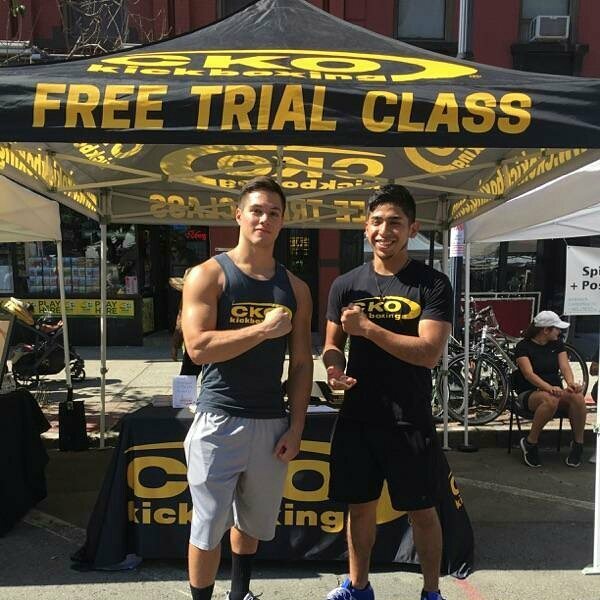 CKO Hoboken believes in supporting our local community’s small business development! If you or a business you work with would like to potentially set up a table during some of our classes, please let anyone at our front desk know so they can get you in touch with someone who can help determine if a B2B product day can be set up! 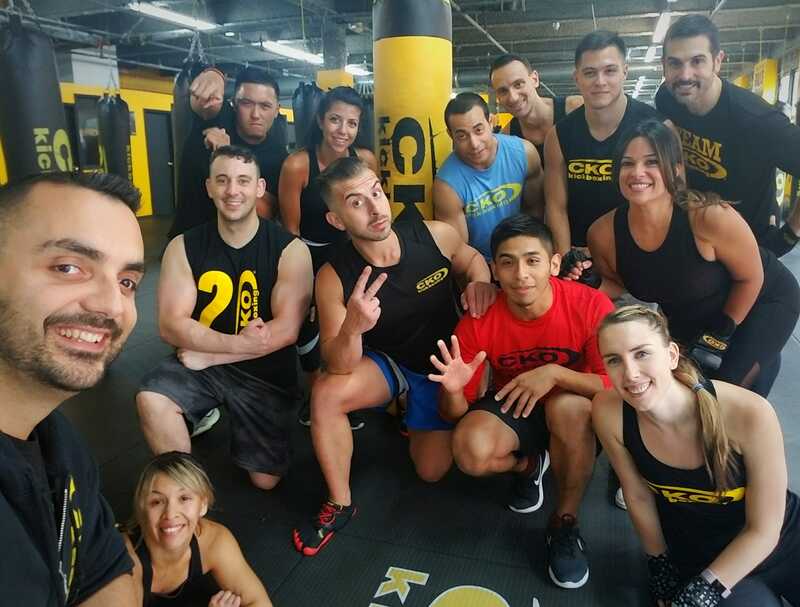 CKO Hoboken is all about our members and community! 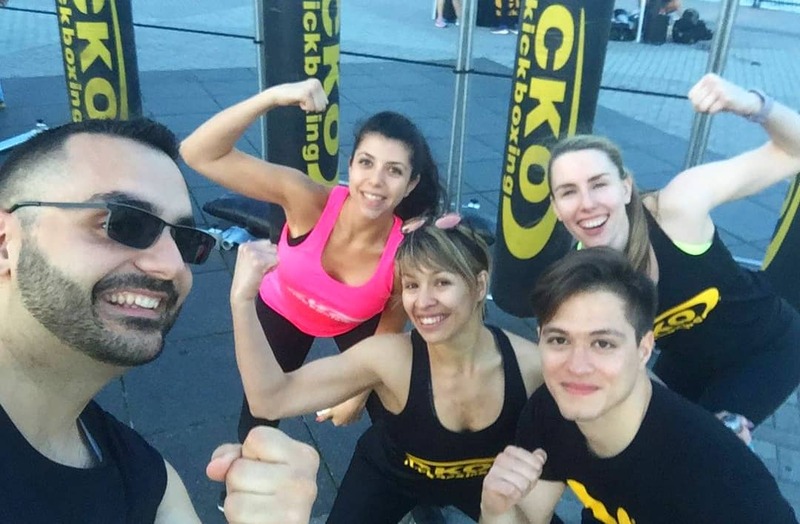 We often are featured at events around town and even run outdoor classes open to ANYONE throughout the year! 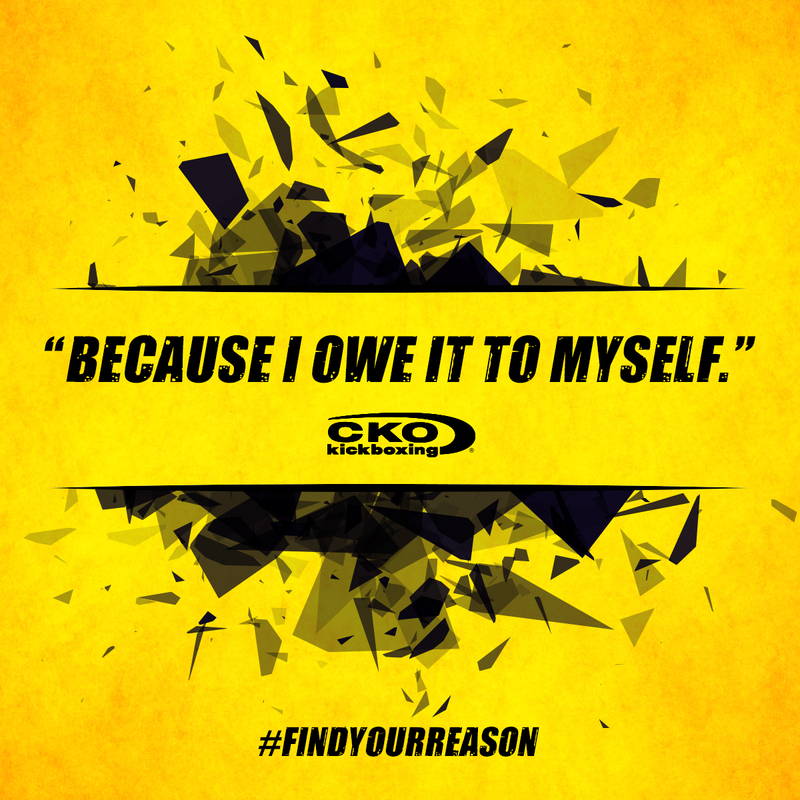 So stop by or call us and find the gym you’ve been wanting all this time! 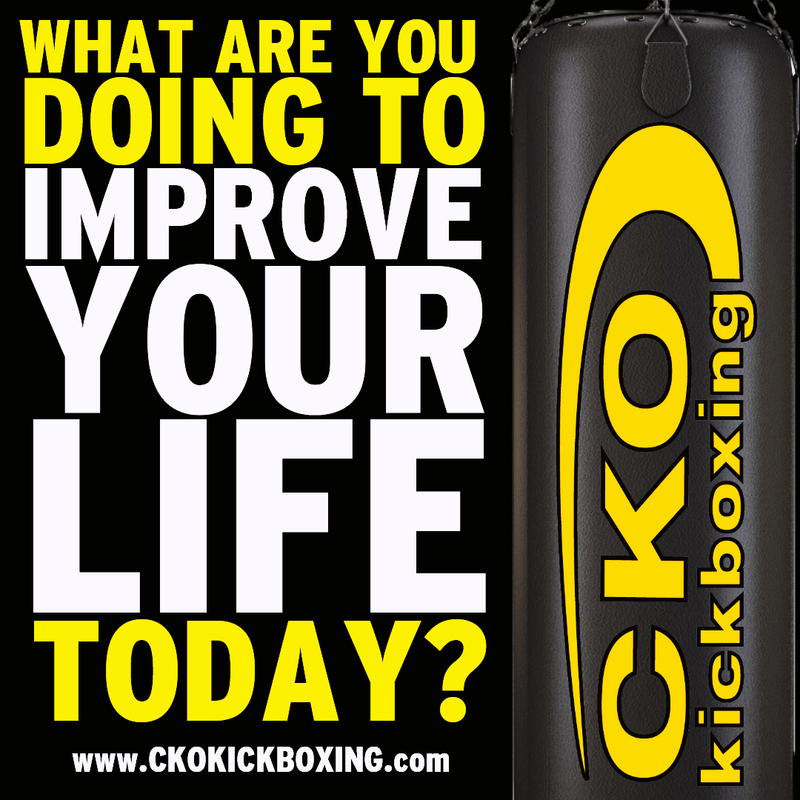 We’re excited to meet you and help you transform your life! !